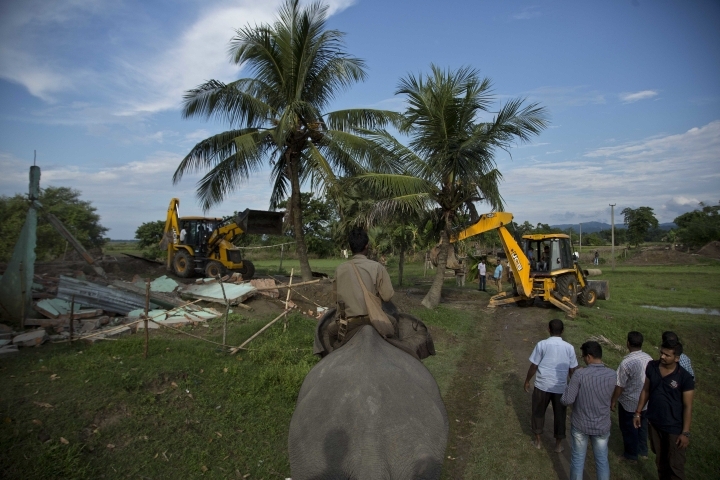 BANDARDUBI, India — Two people were killed and several others were injured Monday as police tried to stop protests against the demolition of homes near an Indian rhino sanctuary, police said. 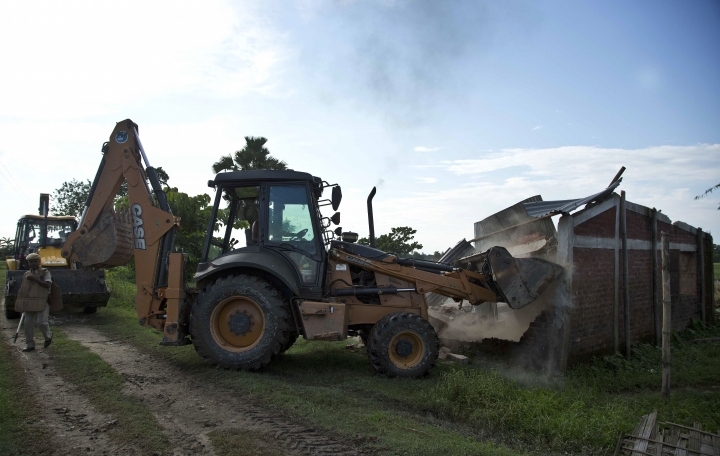 Authorities had ordered the demolition of around 300 houses in three villages to evict people living on the periphery of Kaziranga National Park in northeastern India to stop rampant poaching of the rare rhinos, said Mukesh Aggarwal, a top police official. 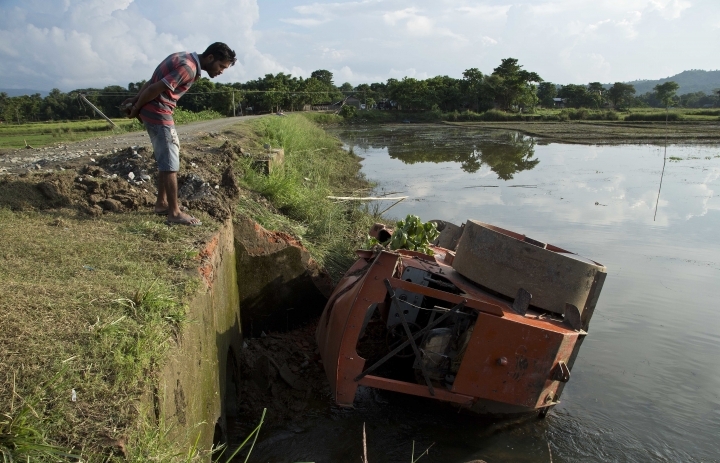 The villagers pelted the police with stones, injuring around 10 policemen, and security forces responded by firing rubber bullets and tear gas to disperse the protesting villagers, said Mukesh Sahay, police chief in Assam state. 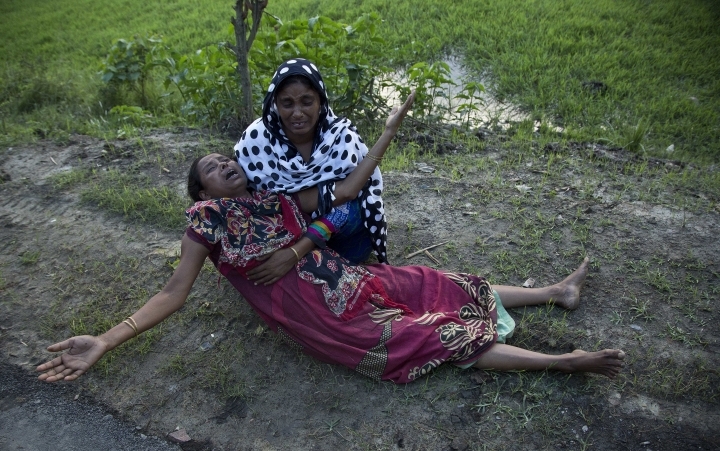 Two people were killed in the skirmish that followed, Sahay said. The bodies of two protesters have been sent for an autopsy, police said. Around 40 people who were injured in the clashes were in hospitals, he said. 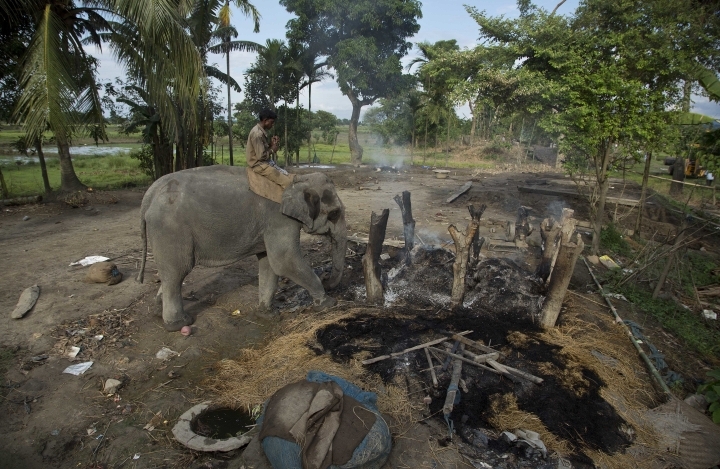 Park and district authorities used bulldozers and domesticated elephants, guided by mahouts, to pull down the thatched houses. Community leaders and conservation groups have long demanded that the boundary areas of the park be cleared of human habitation. 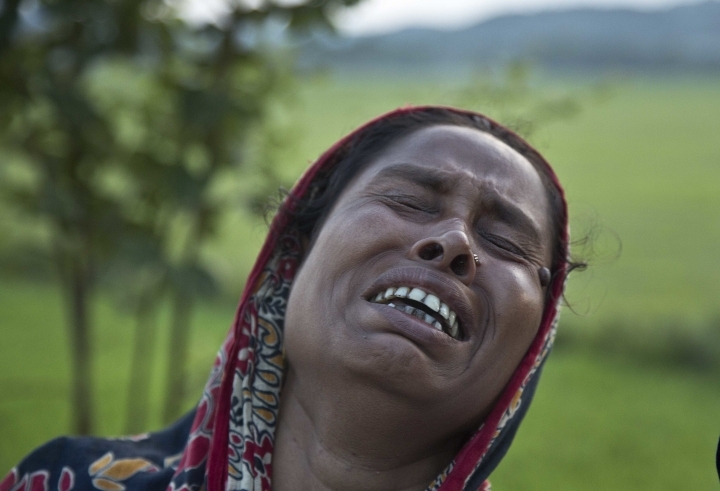 Local residents say many of the villagers have illegally settled in the area. 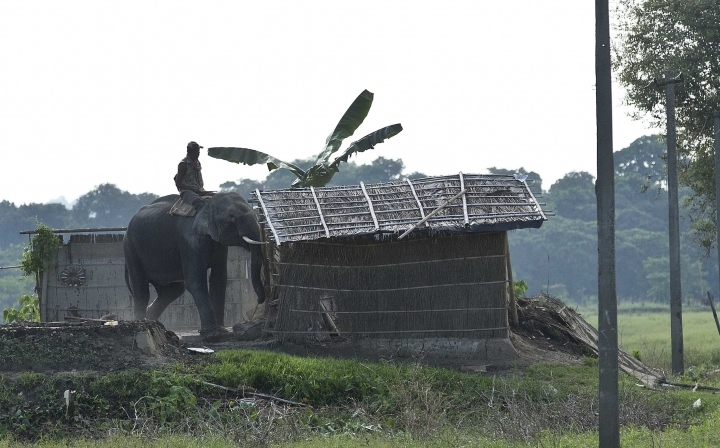 Some of the settlers face charges of aiding and abetting poachers to kill rhinos inside Kaziranga. 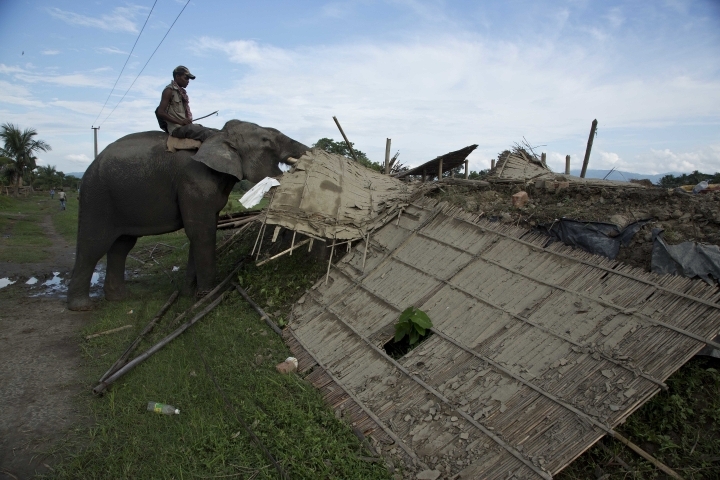 "Fourteen rhinos were killed by poachers in Kaziranga this year. Last year, 17 rhinos were victims of poaching," said Subhasis Das, a forest official at the Park, which has the largest number of rhinos in the world. All five of the world's rhino species are under constant threat from poachers seeking their horns to sell on the black market. Demand is high in countries such as China and Vietnam, where people mistakenly believe consuming rhino horns can increase male potency. 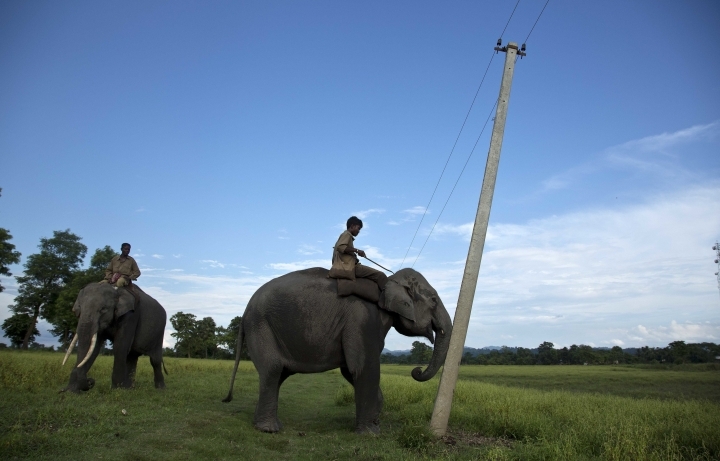 Kaziranga is hailed by wildlife activists as a conservation success. The reserve had 75 rhinos in 1905. In 1966, the number of rhinos in Kaziranga was put at 366. According to a 2015 estimate, the number has risen to 2,401.